Do you struggles with pimples or acne? Have you tried natural products to eliminate these blemishes, yet none of these products seem to actually work? If the answer is YES then this video is for you! 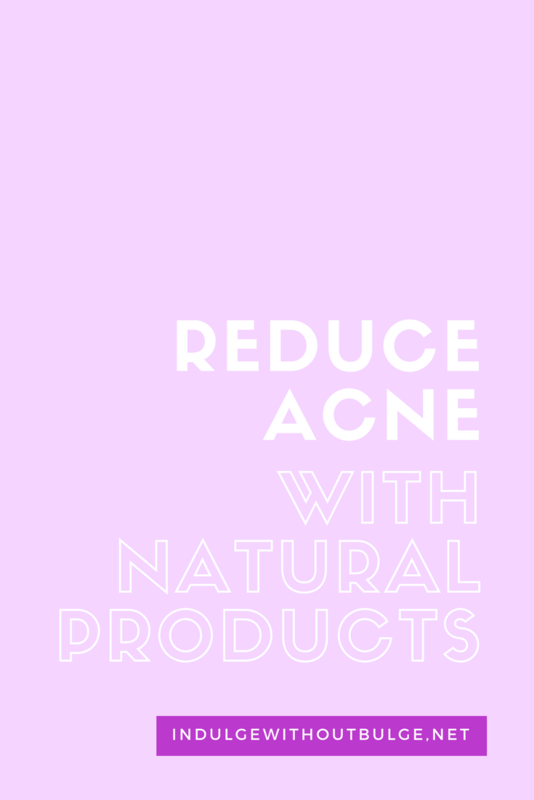 These are the natural remedies that I use and love, because they are all natural AND very effective in reducing and helping to eliminate acne. What natural beauty remedies or products have you tried?